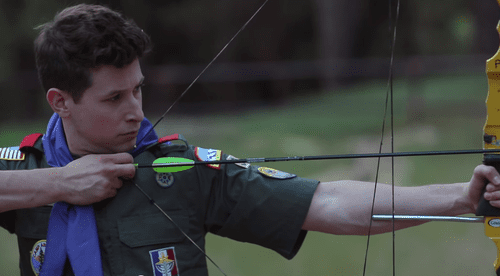 An upcoming webseries centering on the experiences of being a part of the Boy Scouts of America is set to include a storyline about the BSA’s refusal to allow gay adults to serve in leadership roles. Created by Jeffrey Simon [pictured right] and starring "Friday Night Lights" veteran Brad Leland, "Camp Abercorn" focuses on a fictional scouting organization called the Compass Guides of America, and focuses on "the real situations young men face while away from home for an entire summer." Simon, who was an active Eagle Scout before coming out as gay at 19, says his new series aims to "re-direct the conversation away from executives in fancy offices and bring it back to the values of scouts and importance of camp." 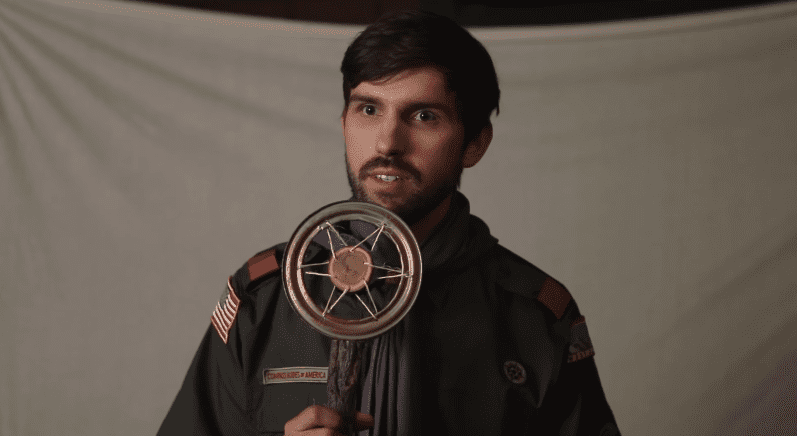 The team has launched an Indiegogo campaign to help raise funds for the planned seven episode series.